Ron has over 25 years experience specializing in Executive Recruiting & Staffing Solutions, Human Resources and Performance Management, Sales Management, Training & Development and Call Center Operations & Inside Sales. Ron has nearly 14 years in Recruiting and Executive Search experience spending 5 years as a Director at Kenexa and 9 years as a Staffing manager at Hanover Services. He also has extensive experience in Sales Management which he amassed as a Division Manager for Clement Communications, Inc. and as Sr. Director of Sales for the Bank Outsourcing Division of Delage Landen Financial Corporation. 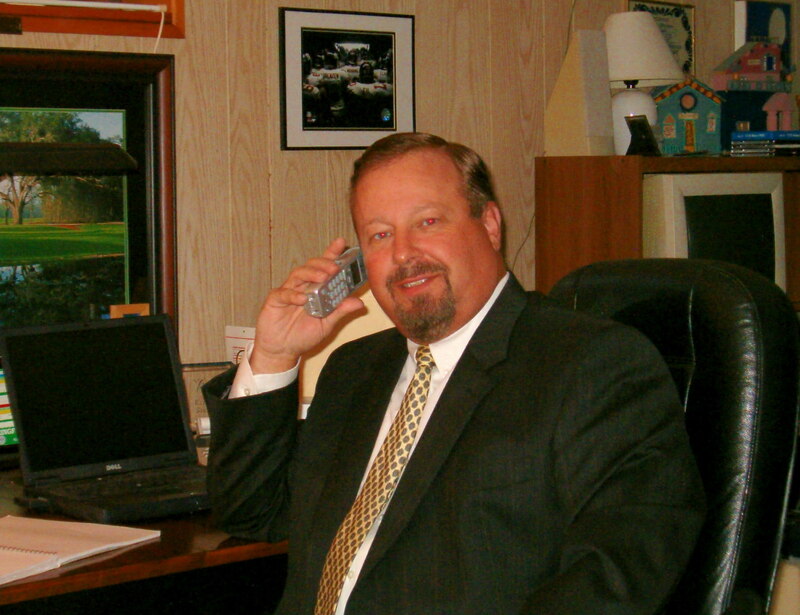 Ron has managed Sales Teams in the fields of Publishing, Equipment Leasing and Financing and Staffing Services. He has been responsible for as many as 50 direct reports.